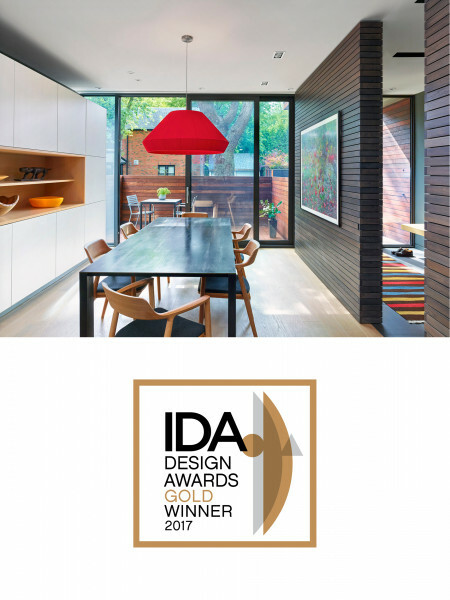 Our Skygarden House project won a Gold International Design Award in the 'Interior Design - Sustainable Living/Green' category! Now in its 11th year, the "International Design Awards (IDA) received over 3,100 entries submitted from from 95 countries. Cutting-edge designs and innovative products from around the world vied for the top prizes in this prestigious award, which, in recent years, has risen to become one of the leading design awards in America."